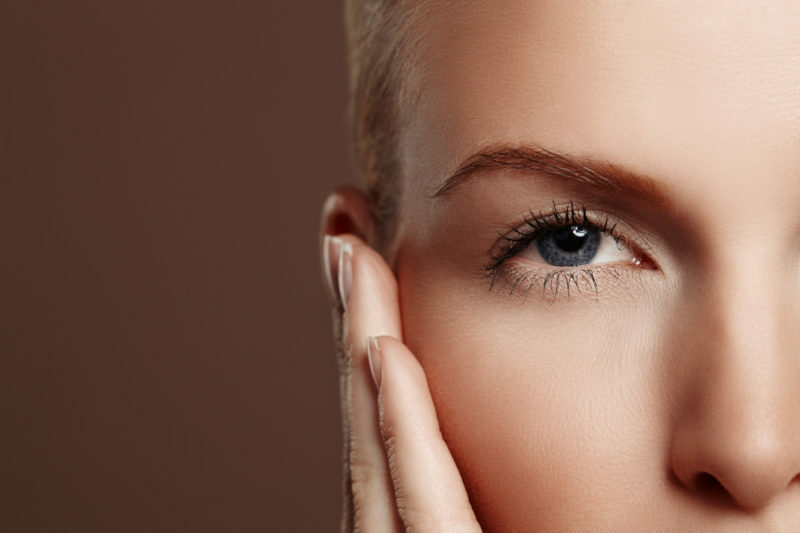 PRP in skin rejuvenation naturally utilizes the body’s own growth and healing factors in regenerating cells to improve the overall texture and tone of the skin. It revitalizes the skin by improving blood supply and stimulating collagen formation. Blood is taken from your arm and processed further in a centrifuge machine. After this process the concentrated platelet rich plasma is separated and reintroduced to the skin. This treatment stimulates collagen and new blood vessels formation for more nutrition. As the improvements occur naturally, the complete result will be acquired gradually, enhancing your skin’s health beautifully. 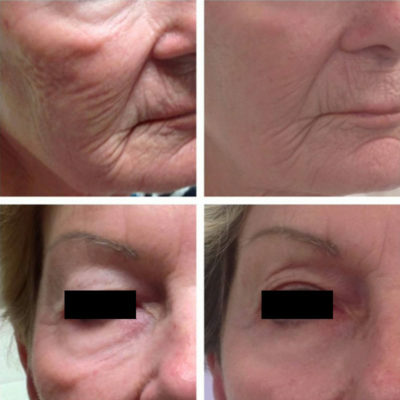 This therapy is ideal for those who are looking for gradual, but noticeable and natural improvement in wrinkle correction and skin texture with minimal or no recovery time. It can give great improvement to facial creases, wrinkles, sun damage, and acne scars. PRP is a treatment for various orthopaedic injuries and conditions, which have traditionally required surgery or other extensive treatments. It is being used in orthopaedics with increasing effectiveness. Injuries currently being treated with PRP are arthritis of the hip, knee, shoulder, ankle and other joints. PRP is also utilized for soft tissue injuries such as tendonitis, muscle sprains and tears and various types of ligament injuries. Although PRP technology is considered cutting edge technology, it was initially developed 20 years ago for heart surgery to aid in wound healing and blood loss. Its benefits are now being applied towards healing muscle, tendons, and ligament injuries. In fact, PRP has been widely used in Europe for many years. PRP treatment is extremely safe and natural, because PRP is produced from your own blood. There is no risk of an allergic reaction. Moreover, PRP contains concentrated amount of white blood cells, the natural defenders against infections. 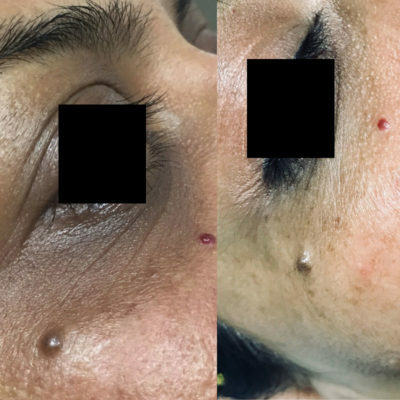 As a result, infection is extremely rare with PRP treatment. Come in for a free no obligation assessment to learn more about PRP treatments and if you are the right candidate to receive PRP.